The Chobe Enclave Conservation Trust in Botswana is dedicated to making a maintainable difference to the environment, and to the local community. 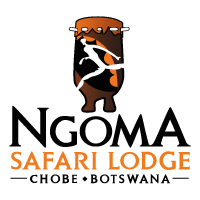 Africa Albida Tourism has partnered with the Trust while developing Ngoma Safari Lodge in Chobe. The Enclave is a triangular section of land, with Chobe National Park and the Linyanti marsh on either side. The five local communities that are involved, play an active role in terms of decision making. They therefore derive benefit directly from tourism in the concession, as well as being involved in managing the natural resources. 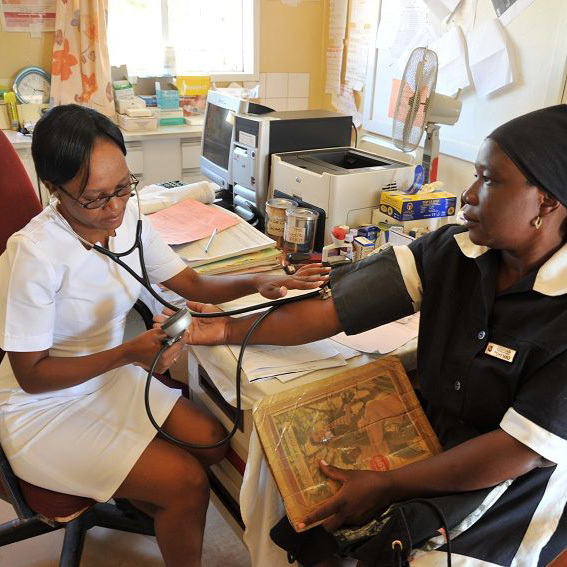 We encourage our guests to interact with the community by visiting the local villages. Guests can get involved by feeding the chickens and livestock, or simply talking and sharing stories with the families. 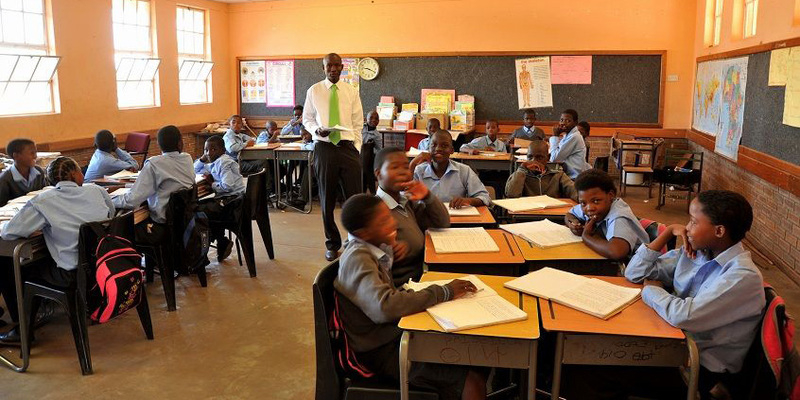 Education is a priority, and there are a number of Local School Development Programs that have been successfully implemented. 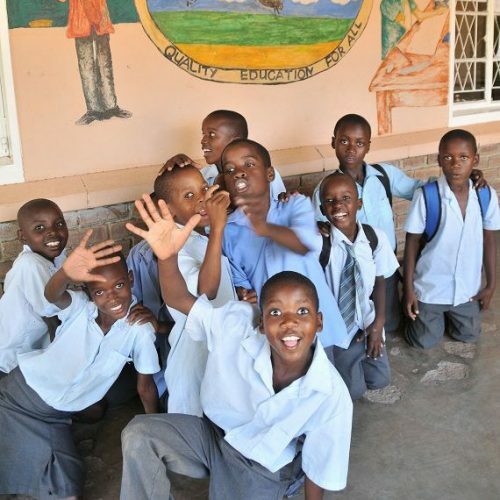 Africa Albida Tourism assists with donated equipment wherever possible, and they actively encourage their guests to become involved with the development of the school, as well as donating school supplies for the children.